RNA sequencing (referred to as RNA-Seq with traditional sequencing technologies) has led to unprecedented advances in all fields of biology and medicine. It has been an invaluable tool for the study of human genetics and the pathology associated with disease. Transcript isoform expression and usage, for example, is a prominent source of variation between healthy and diseased tissues in a number of medical conditions, including cancer. RNA sequencing is also instrumental in identifying fusion transcripts present in a growing number of disorders. 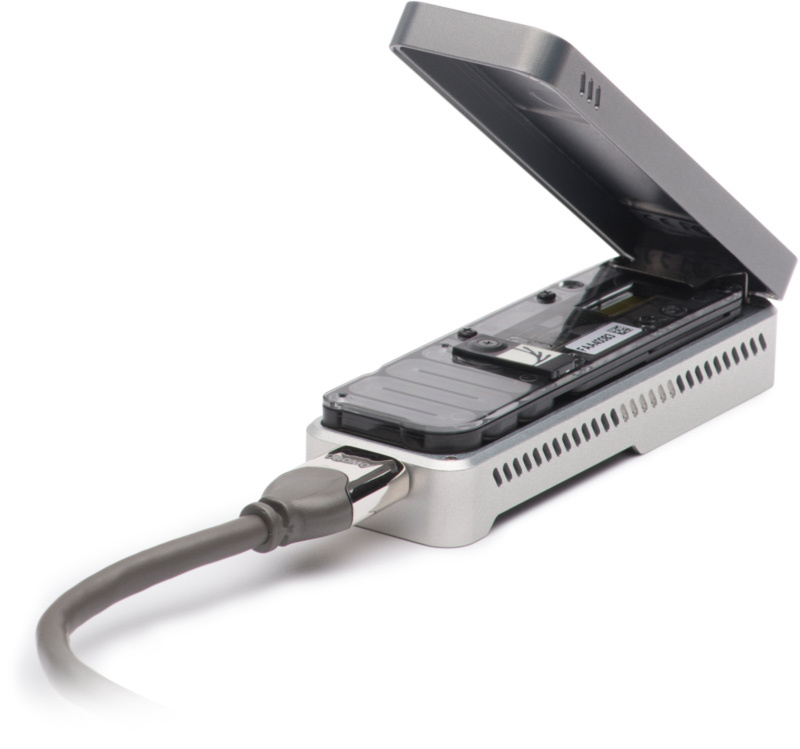 Register to access exclusive content from Oxford Nanopore Technologies including downloads and White papers. Enter your details to receive an email link to download the RNA sequencing: The value of full-length transcripts without bias white paper.